KANO, Nigeria -- The death toll from a Boko Haram attack on a Nigerian army post on the border with Niger has risen to 48, military sources said on Monday. 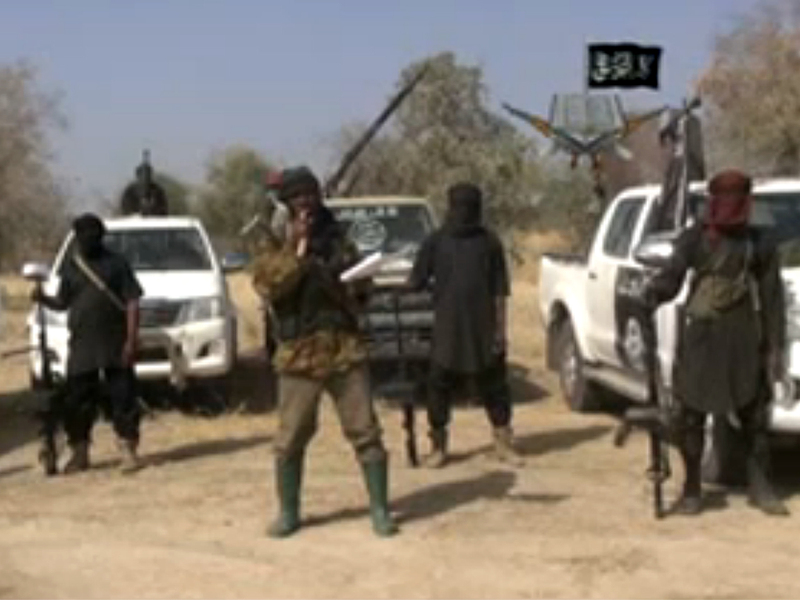 Scores of Boko Haram fighters in trucks stormed the base on Thursday in Zari village in northern Borno state and briefly seized it after a fierce battle. At least 30 Nigerian soldiers were initially said to have been killed in Thursday's raid. "The casualty toll now stands at 48 with the recovery of 17 more bodies of soldiers in surrounding bushes in Zari by search and rescue teams," a military source who did not want to be named told AFP. "Search operations are still ongoing and more bodies are likely to be recovered." "When the troops were overwhelmed by the terrorists they withdrew in different directions," the source said.